(RxWiki News) Smoking is dangerous for people of all ages, but younger people who smoke may face higher health risks, a new study found. Those younger than 50 who smoke may have nearly eight times the risk of having a heart attack when compared to former and nonsmokers, this study found. That means they are likely the most vulnerable group of people who smoke, according to the United Kingdom researchers behind this study. These researchers looked at data for 1,727 patients getting treatment for a heart attack. Almost half of the patients smoked, a quarter formerly smoked and a quarter did not smoke. In general, those who smoked were more likely to have a heart attack than those who didn't smoke. But those who were younger than 50 and smoked saw the largest increase in heart attack risk when compared to other age groups. Smoking in patients younger than 50 was associated with nearly 8.5 times the heart attack risk of former and nonsmokers of the same age, these researchers found. This study focused on one region of the United Kingdom, so its findings may not necessarily apply to other groups. 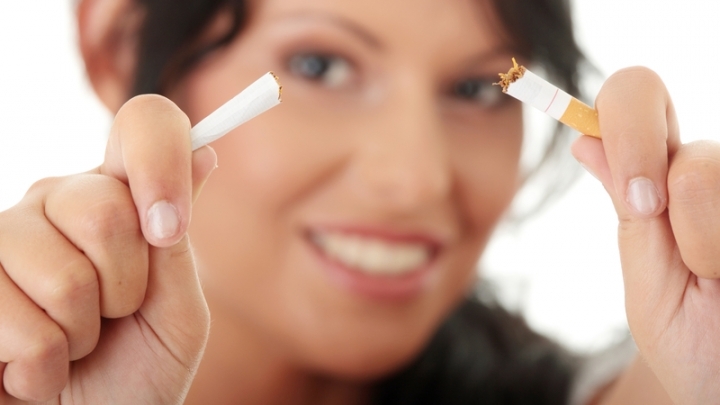 The study authors noted that smoking is dangerous to all age groups. Talk to your doctor about how to quit smoking.